Do you love rummaging and hunting for hidden treasure? We are looking for volunteers to help sort donated items at our Bracebridge Heath HQ. From clothing and accessories to toys and games, you never know what each day will bring. 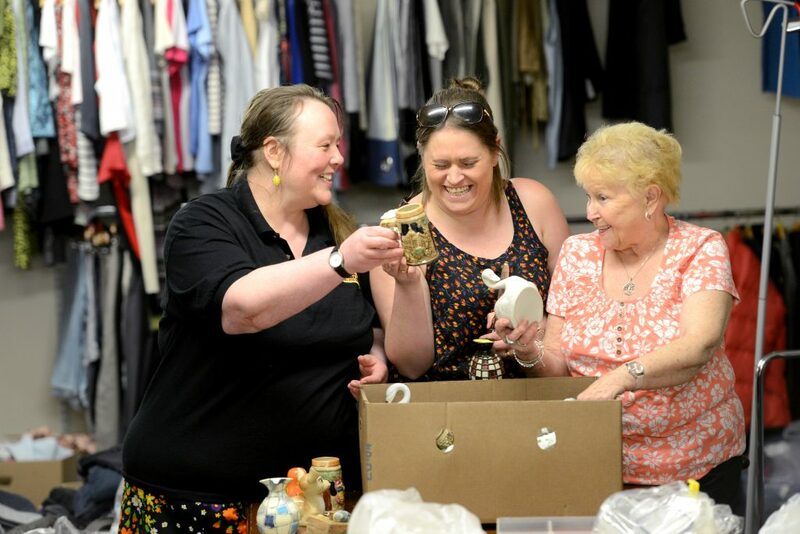 You will be taught how to spot hidden gems, collectibles and items that can be sold online to maximise the money raised to support this life-saving service. No experience is needed as all training will be given.